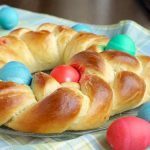 Easter is one of the biggest holidays of the year for Greeks. 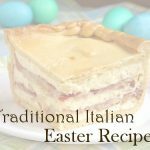 A holiday this important calls for some special Greek Easter recipes to celebrate Christ’s resurrection with family and friends. 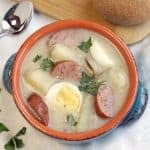 When Is Greek Orthodox Easter? Easter falls on a different day in the Greek Orthodox Church than Easter in other European countries and in the West. For Greek Orthodox Christians, the date of Easter (Pascha) is determined by the Julian calendar. The rest of Christianity uses the Gregorian calendar to calculate the date of Easter. The Julian calendar is 13 days behind the Gregorian calendar, which is a major reason that the two dates for Easter rarely coincide. 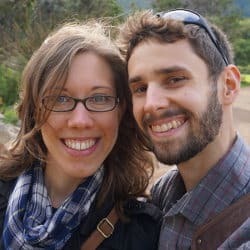 Another reason for the difference in dates is that, in order to keep the correct sequence of events, the Orthodox Church adheres to the rule that Easter must take place after the Jewish Passover. This is not a requirement in the West, where sometimes Easter is before or during Passover. Because of these two reasons, Greek Easter is typically later than Easter in the Western Churches. How much later depends on the year. It could be anywhere from one to five weeks later. Like in many countries, the week before Easter is an important time for Greek Orthodox Christians. This Holy Week includes Good Friday, Easter Sunday, and Easter Monday, which are all public holidays in Greece. On the Thursday of Holy Week, families gather to prepare for the Easter celebrations. 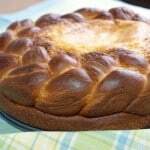 One of the big preparations is baking tsoureki, a sweet bread traditionally spiced with a spice called mahleb. Like many places around the world, dying Easter eggs is a common practice in Greece to prepare for Easter. You will always find dyed eggs on the Greek Easter table. 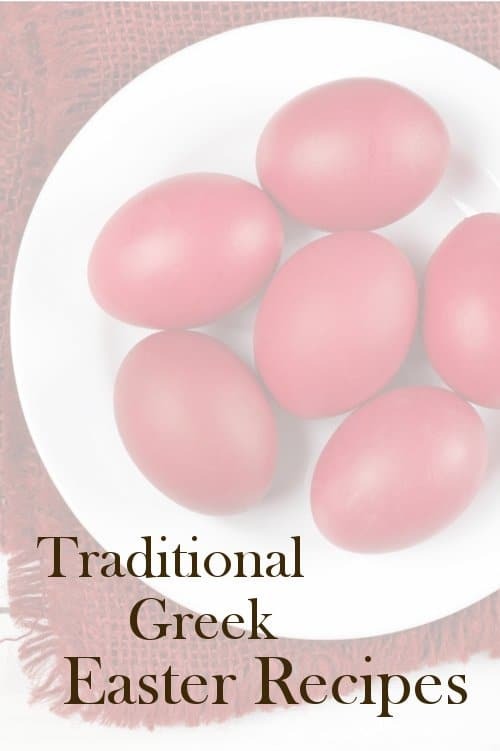 But for Greeks, the eggs are only dyed red. The red symbolizes the blood that Christ shed for our sins. The white insides of the dyed eggs symbolize the way the blood of the cross gives way to the glory of His resurrection. After all the preparations, Greek Orthodox Easter festivities typically begin at a Saturday night, midnight church service. People gather in darkened churches and, at midnight, the church bells ring out to proclaim Christ risen. People light candles, and the church is flooded with the light of their flames. After returning home from the midnight service, it is traditional to sit down to a meal that breaks the 40 day, Lenten fast. 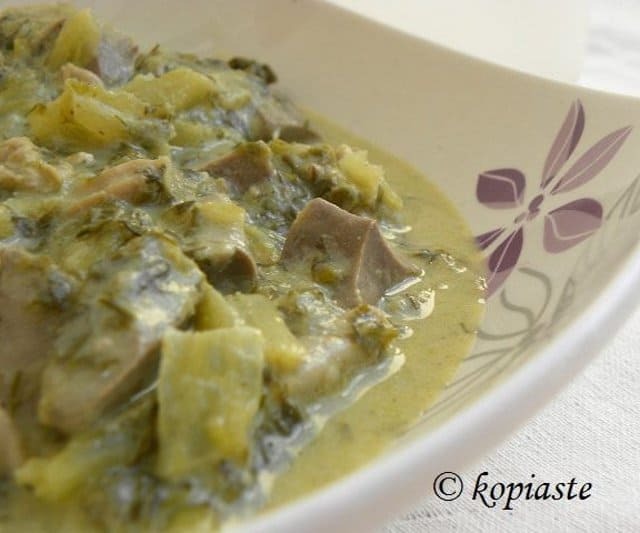 This meal starts off with matiritsa, a soup made from lamb offal and green vegetables. Easter Sunday is a day filled with good food and family. From the early morning meal to a large lunch, that may include a whole roast lamb, this day is full of traditional dishes that are waited-for year round! 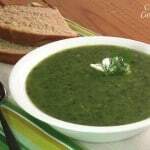 After the early morning celebrations, Greeks typically continue the festivities with a large lunch meal. 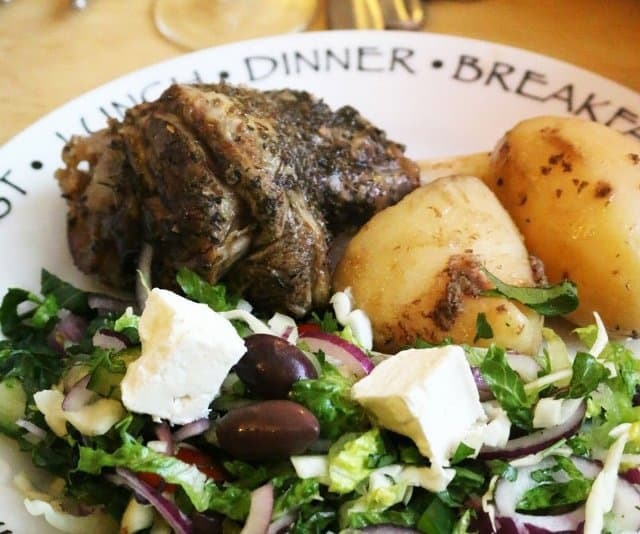 Lamb is the meat of choice for most Greek Easter tables. Jesus is known as the Lamb of God, and lamb is eaten in remembrance. 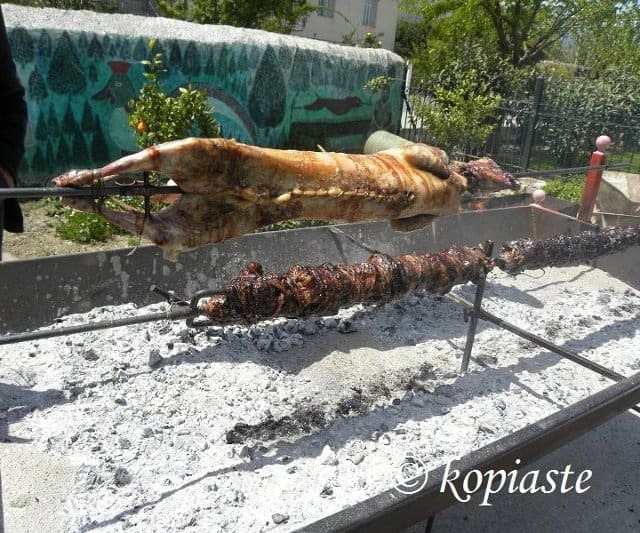 Very often Greeks will roast a whole lamb for their Easter table. Imagine gathering around a large spit-roasted lamb to celebrate Easter! If a whole lamb isn’t feasible for your Easter celebration, consider serving lamb a different way, like this Slow Cooked Lamb and Potatoes. 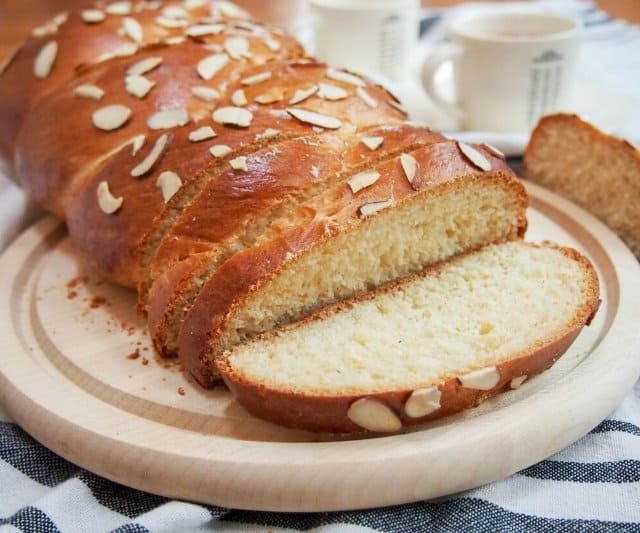 Koulourakia are traditional sweets to see on the Greek Easter table. These bite-sized cookies are light and crispy, with a bright citrus flavor. 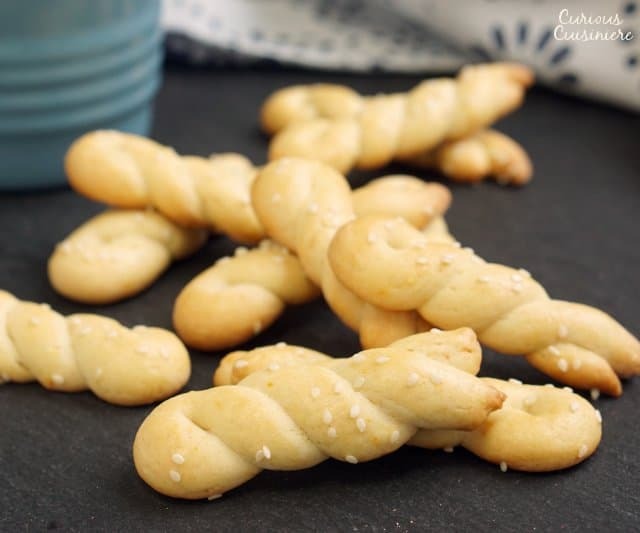 Koulourakia cookies can be shaped into a number of different shapes: spirals, braids, rings, scrolled “s” shapes, to hairpin twists (like the picture below). 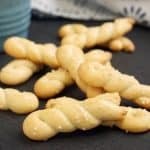 These cookies are seriously addicting, so it’s good a batch makes a lot of them! 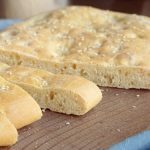 No Greek meal is complete without pita bread! These soft and fluffy rounds are great for dipping into herbed olive oil or using to sop up the last of the juices from the roasted Easter lamb! 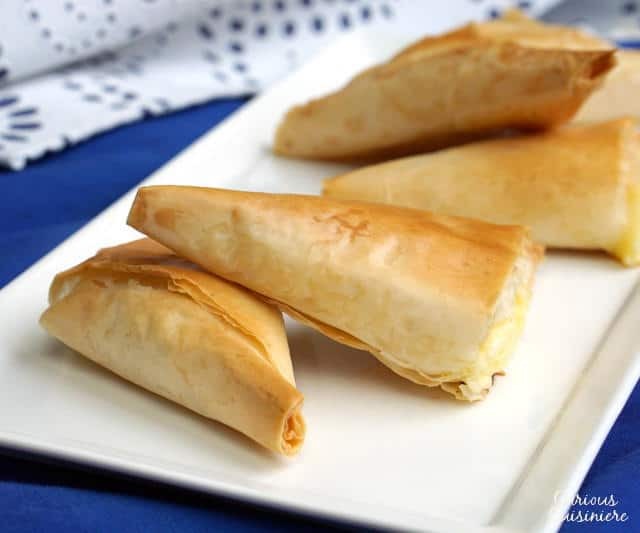 Tyropita, Greek cheese pies, are the perfect hand-held snack to have as an appetizer while your family and friends are waiting for your lamb (spit or oven roasted) to finish cooking. 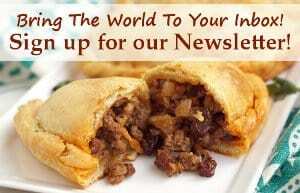 Who doesn’t love flaky pastries filled with feta cheese? 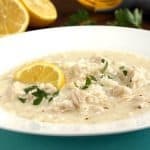 If you’re looking to add something unique, with lots of religious symbolism to your Easter menu, consider adding a Greek dish or two to your Easter table this year!